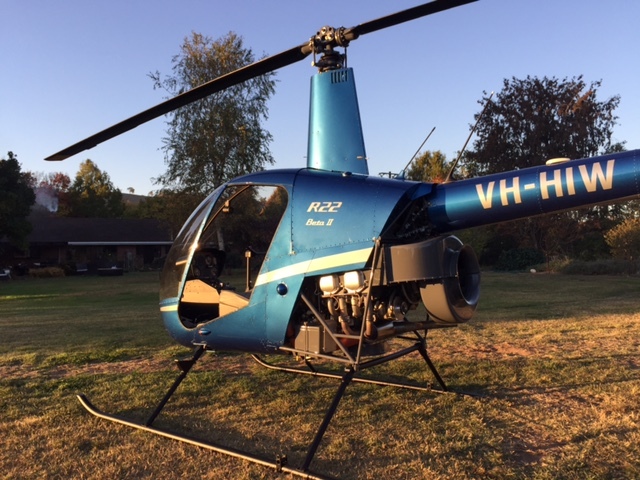 Helico Australia currently preforms line maintenance for Melbourne Helicopters servicing their small fleet of R22’s and R44’s as well as some private operators in Victoria. Our Line Maintenance is of a high standard, we look after our customers and can be mobile (depending on availability) which makes us a versatile option for operators. Insurance repair jobs are also a speciality of Helico Australia engineers. We love the challenge of repairing damaged panels, can get engineering orders as needed and make your aircraft look new again.